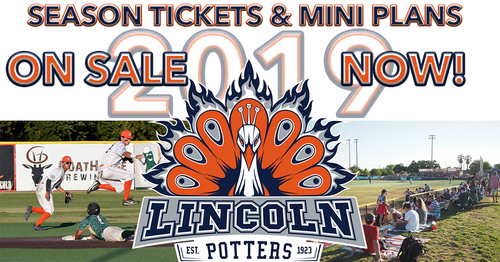 Season Tickets and Mini Plans are on sale now! You can get your tickets today by clicking the link below! You can also get your tickets by calling or visiting our office Mon-Fri 8am-4pm.